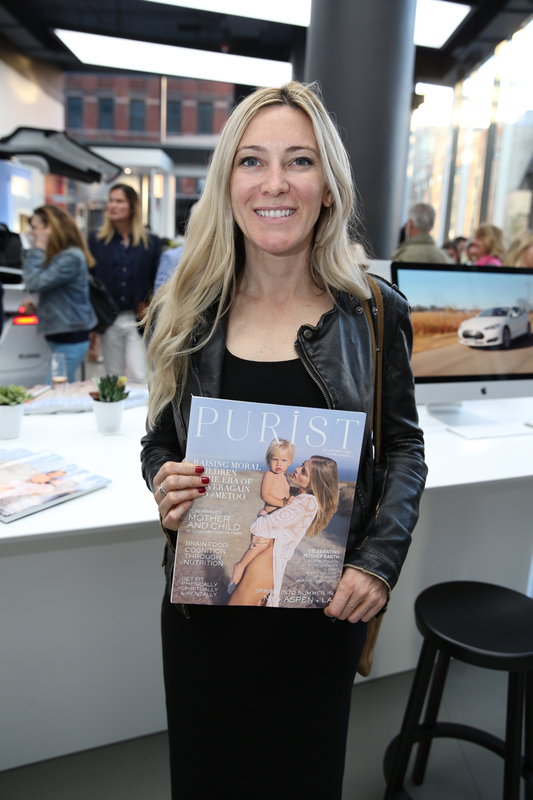 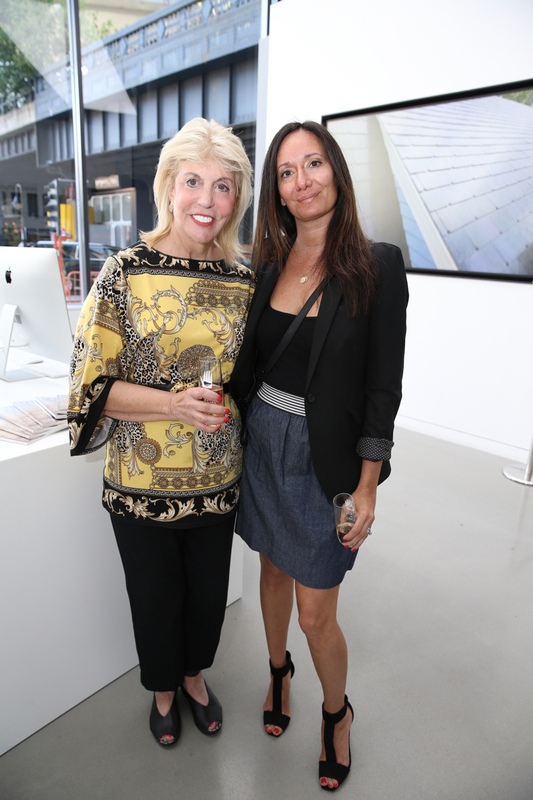 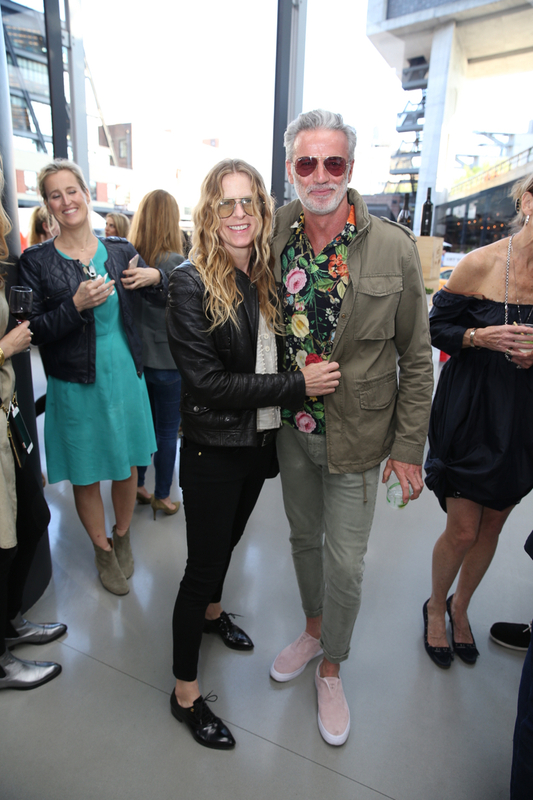 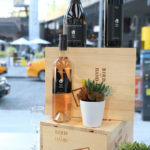 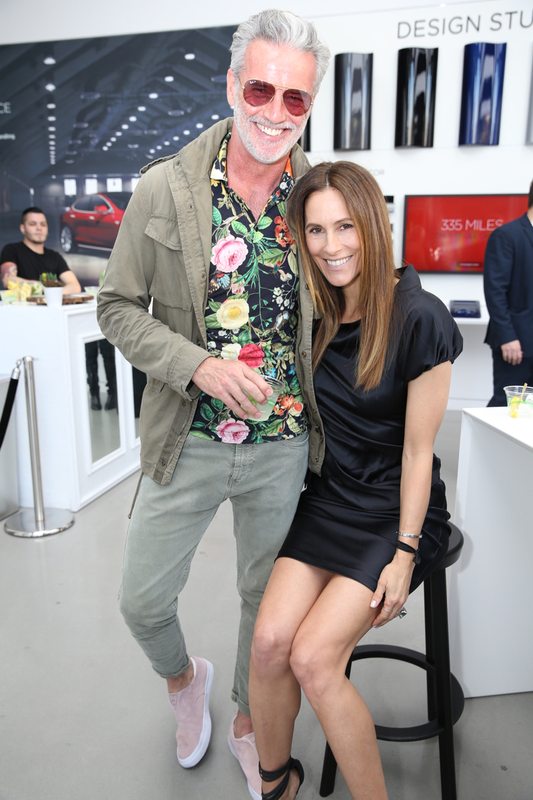 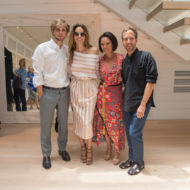 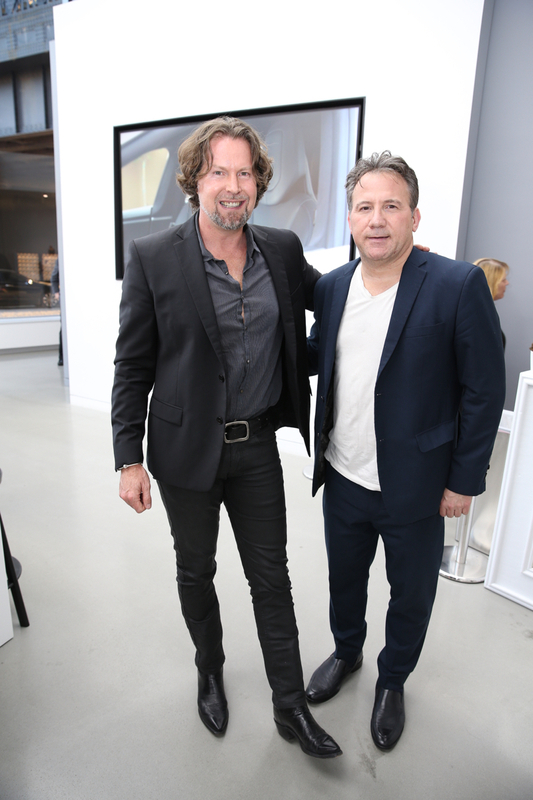 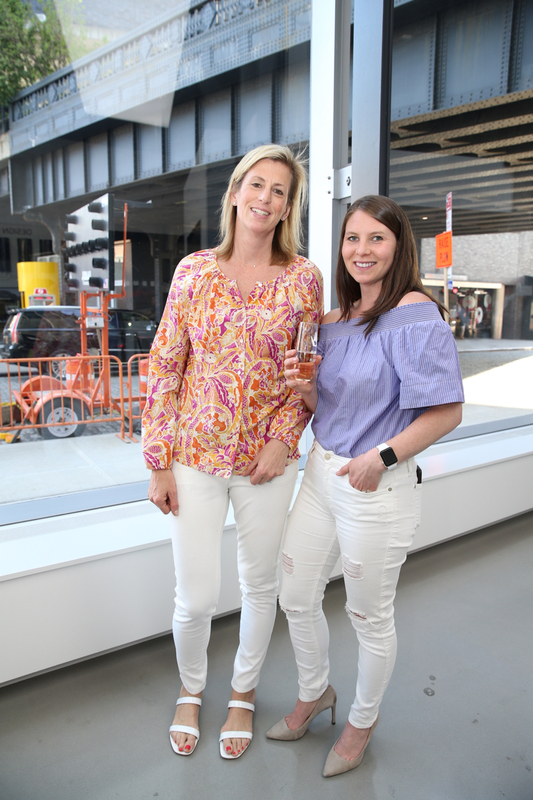 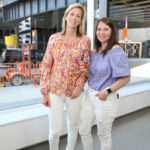 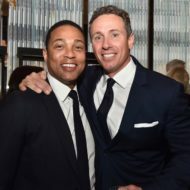 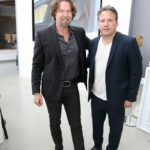 Purist celebrated their Spring Issue at Telsa’s new showroom in the Meatpacking district, located on 860 Washington Street. 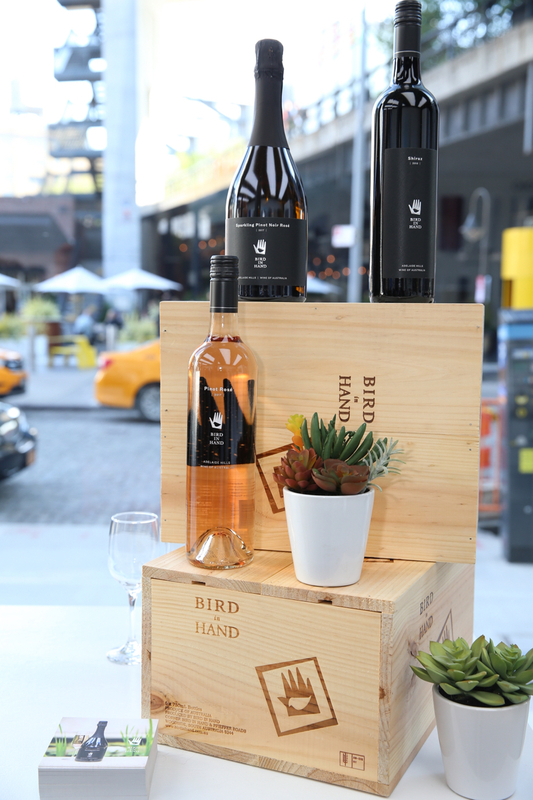 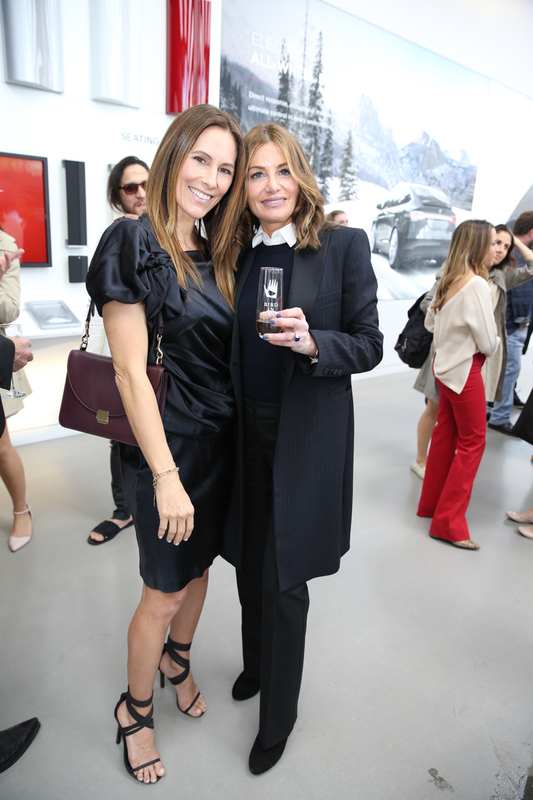 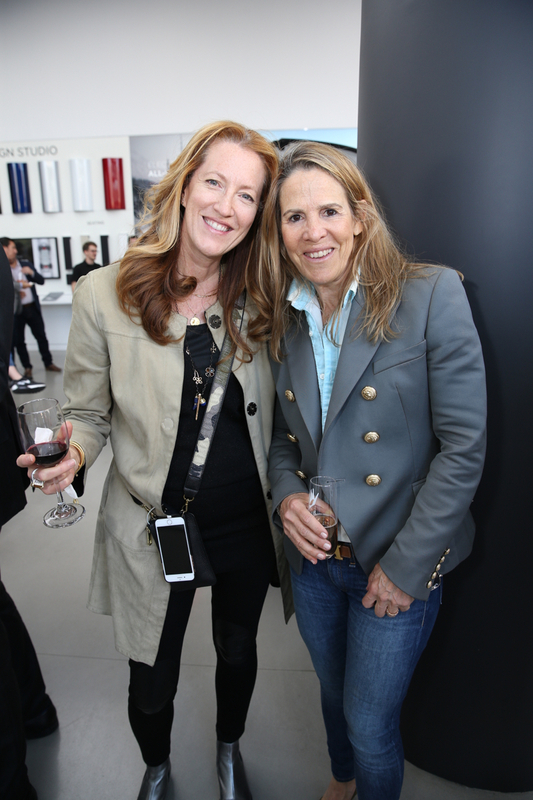 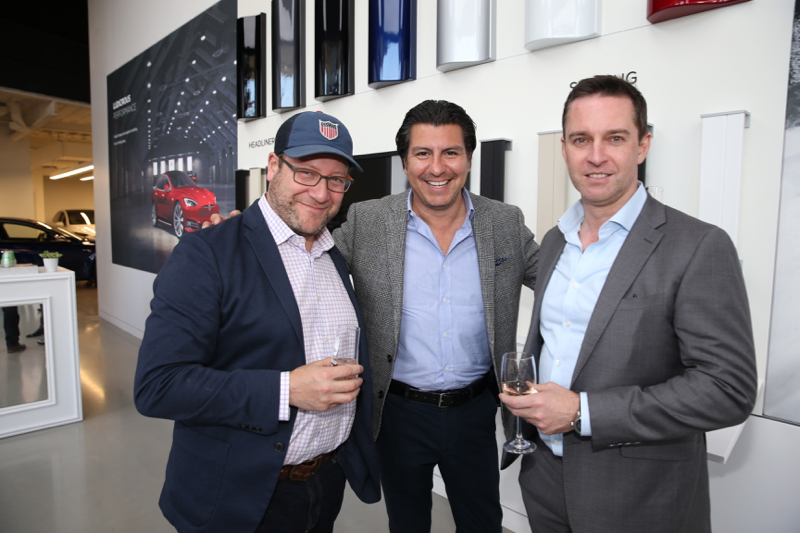 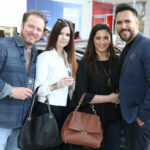 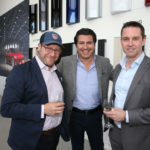 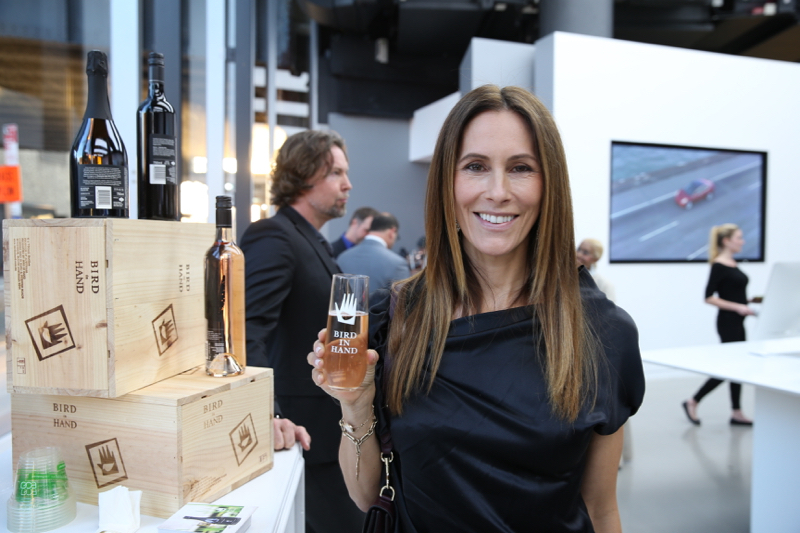 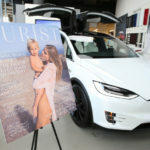 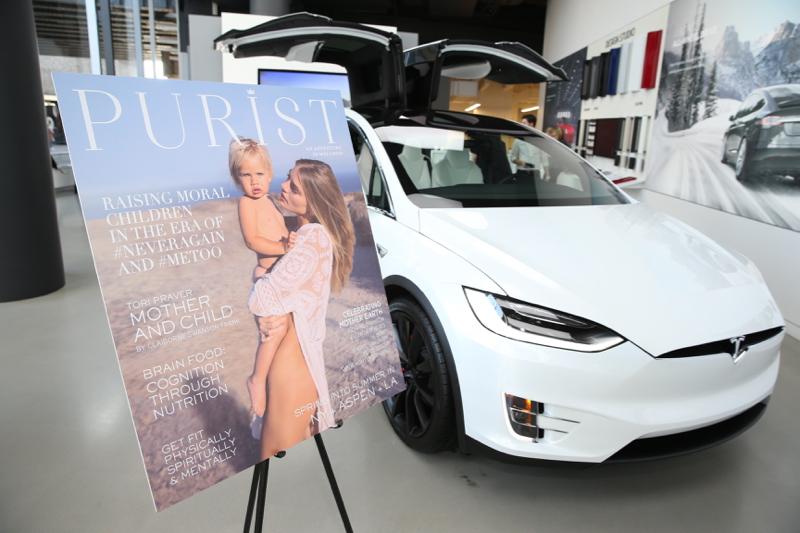 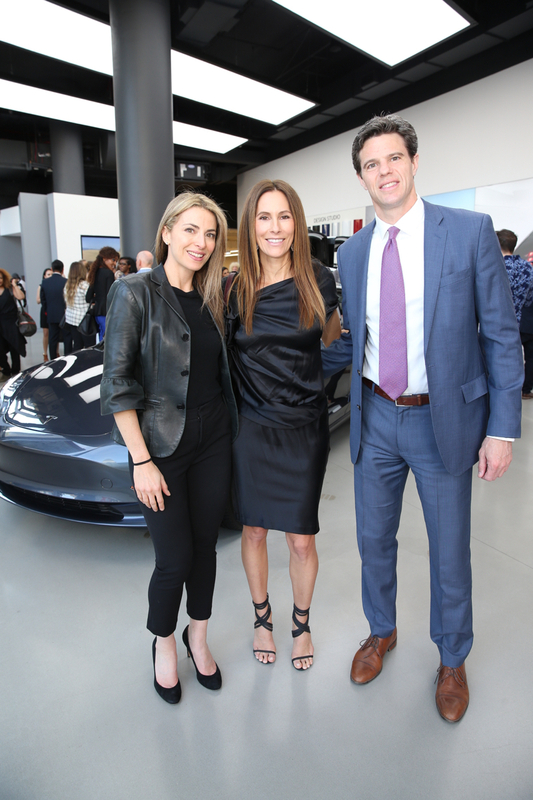 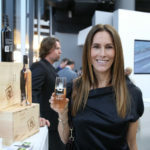 As guests arrived at the spacious showroom they were greeted by an array of Telsa’s electric cars, including the Model X and their newest Model S.
While invitees toasted Purist’s Spring Issue, guests indulged in Bird in Hand’s Sparking Pinot Noir, Chardonnay and Shiraz. 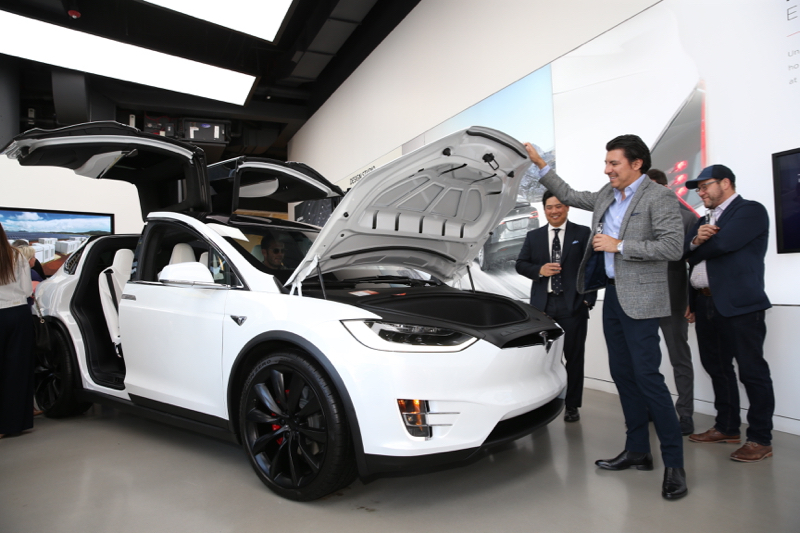 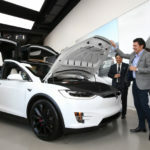 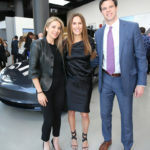 Guests were invited to sit in the new vehicles and even test drive the cars around the block with a Tesla salesperson. 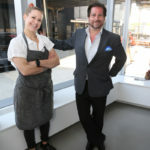 As the night progressed, Chef Roxanne Spruance of Kingsley circulated fresh, locally sourced and innovative light bites. 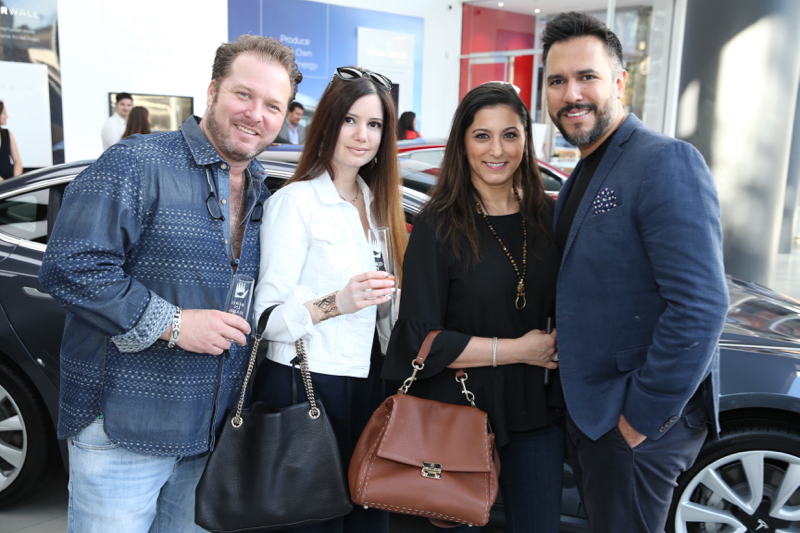 Notable attendes included: Model TR Pescod, Photographer Claiborne Swanson Frank, Peter Davis, Steen Knigge, and Socialite Cory Paul Martin. 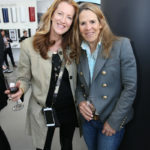 Photo Credit: Victor Hugo @sppider . 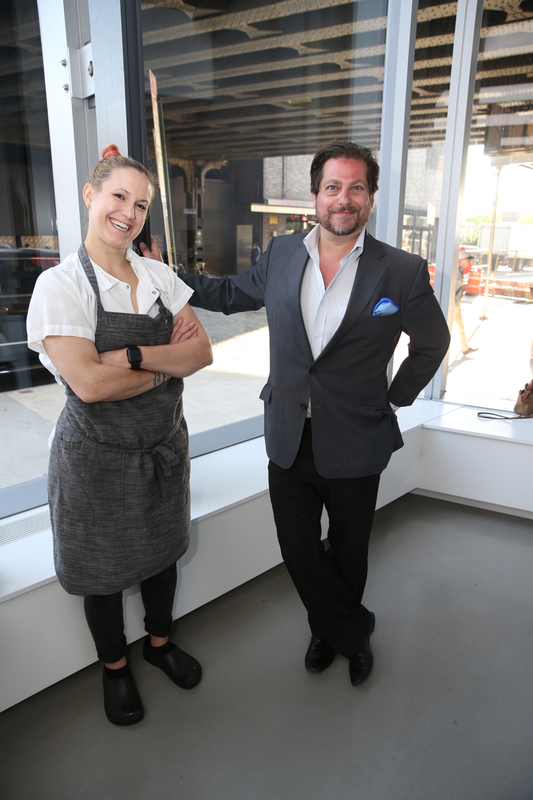 Special thanks to Bird in Hand, Tesla, & Chef Roxanne Spruance of Kingsley.